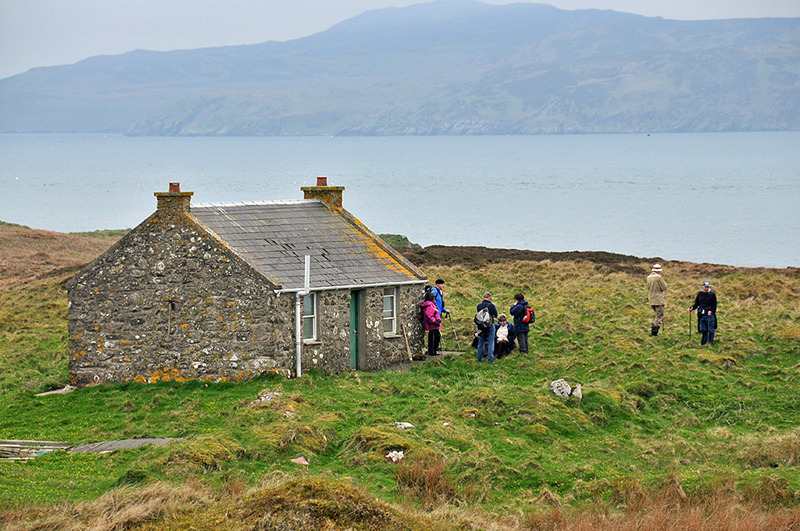 Texa, an island off the south coast of Islay, is now uninhabited. However, there is a small cottage on the island. While not in use now I believe it was used as a summer house at times. The coast in the background is the Oa on Islay. This entry was posted in Cloudy Weather, Landscape, New Post and tagged Islay, Texa, The Oa by Armin Grewe. Bookmark the permalink.